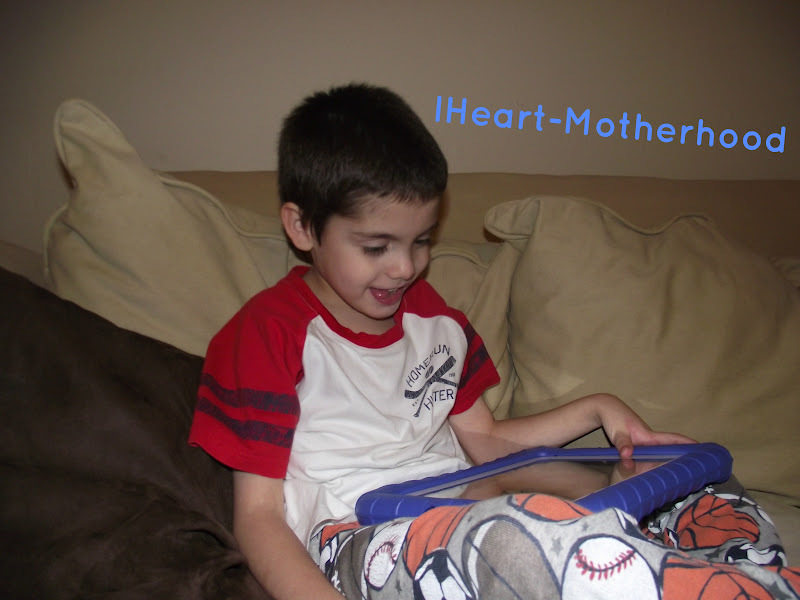 Recently We Were Blessed & We Were Able To Purchase My Son An iPad2 To Use As A Communication Device. As Most Of You Are Aware, He Is Autistic & About 95% Non Verbal. 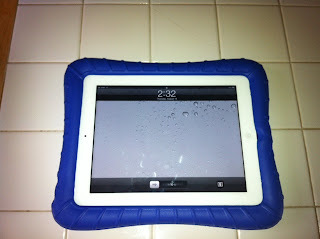 After We Purchased The iPad, I Knew We Would Have To Also Have A Case Before We Allowed Him To Use It. After Browsing Around I Came Across The M-Edge Super Shell! The M-Edge Super Shell Is Made From Ultra-Protective Closed-Cell Foam To Help Absorb Shock. Super Shell Fits Nicely Around All iPad Borders W/Thick, High-Impact Corners For Maximum Protection & Still Gives You Access To All Ports, Buttons & Camera! 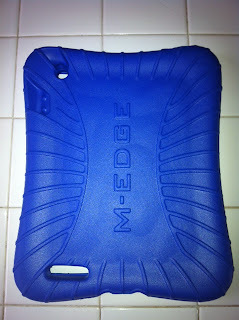 M-Edge Also Has Accessories For Your Laptop, iPhone & More! From Cases To Book-Lights They Have A Wide Selection For The Latest Devices! Super Shell Is Available For The iPad2 & The New ipad & Is Available In Grape, Jungle Green, Ocean Blue & Bubblegum Pink! 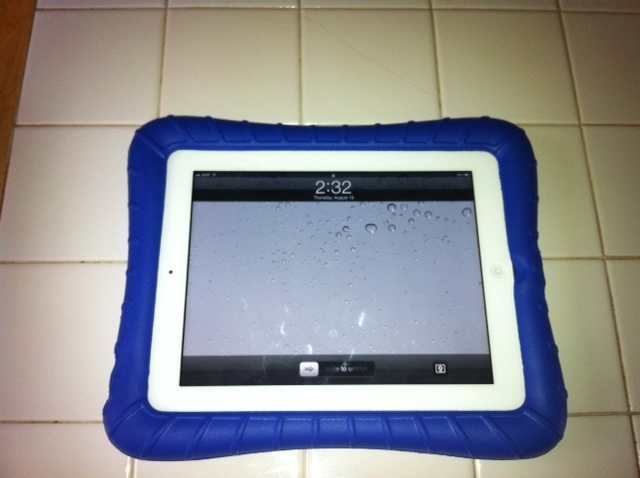 M-Edge Sent Us The Ocean Blue For My Big Guy & I Was So Excited For My Son To Try It Out! Little Sister Was So Interested In What He Was Doing, She Wanted To Check It Out As Well! Are Ya Ready To Win? Buy It: Visit M-Edge Today & Purchase Your Own! Win It: One Lucky Reader Will Win An M-Edge Super Shell! I also like their Modular Method Portfolio. The super stylus would be awesome for drawsomething!! 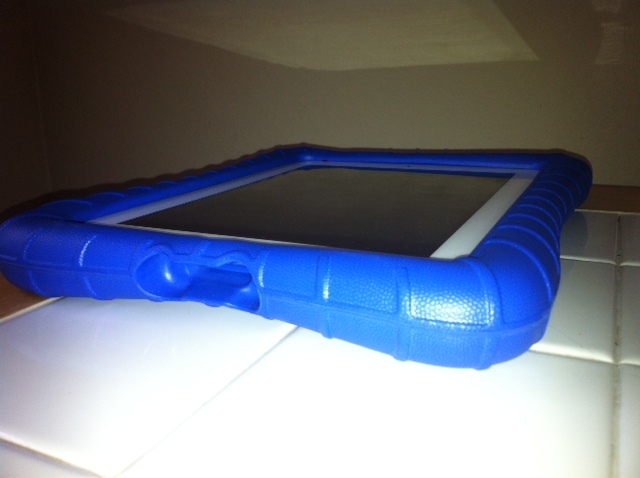 Hmm, I also love overdose as a sleeve for the ipad.